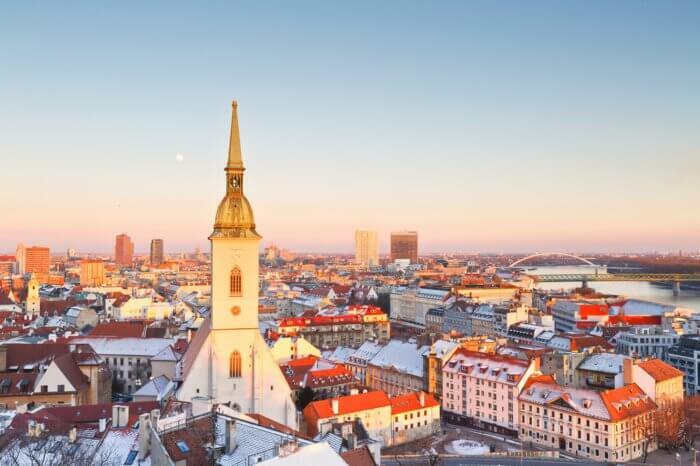 10 Best Places To Visit In Bratislava For A Fun-Filled Holiday! 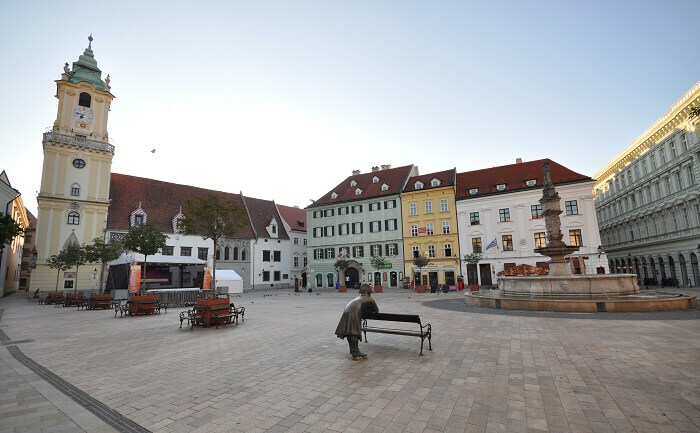 Situated along the Danube river, the whole city of Bratislava is surrounded by vineyards. 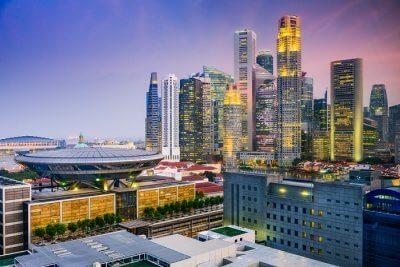 This city was founded during the 18th century and is quite ideal for residing. The roads are so clean and tidy that they are ideal for cycling and walking. Apart from this, there are many café and bars all along the city. The Bratislava Castle has been reconstructed but it is still a very attractive place. The Danube River is also a very attractive spot and it has always attracted people from all over the world. As a whole, the whole city is very peaceful and free from any type of disturbances. There are many places to visit in Bratislava. 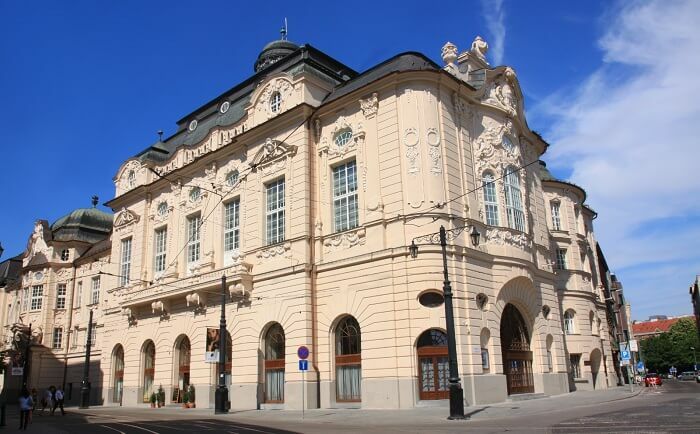 Let’s have a look at some of the important places that must be visited in Bratislava. Apart from this, if you wish, there are ample places to visit in Bratislava. For a long time, people from all over the world have visited this place from all over the world. They really feel good and wonderful to explore this place. This town is a very old one and is the witness of many historical events. 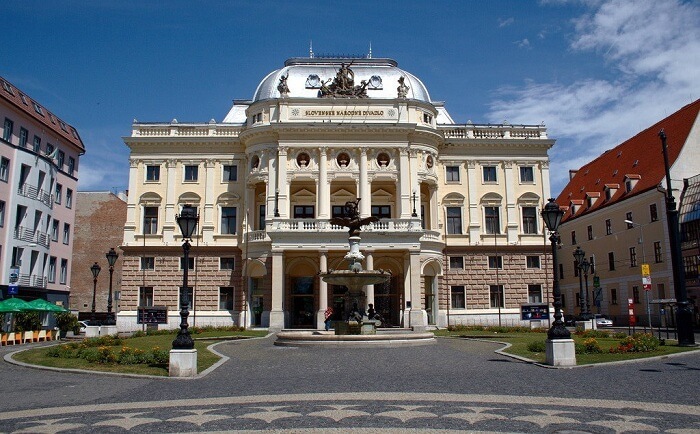 If you come to this town you will come across the Hungarian Palaces and Estates. Even there are many churches that are well maintained till this date. The whole city has a number of important monuments that has really retained its beauty. So come and explore some best places to visit in Bratislava. This castle is located a few miles away from Bratislava. Many years ago, it was the part of the Roman Border. The view from this castle is quite awesome and beautiful. It can also be a wonderful day trip. 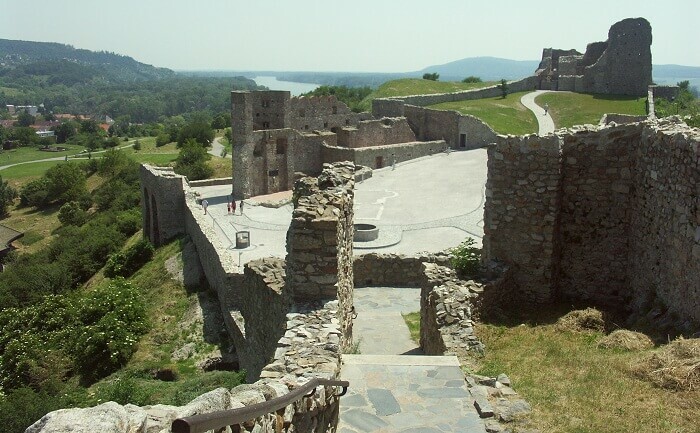 Plan to go to this castle once you are in Bratislava. The castle looks simply awesome during the sunset. 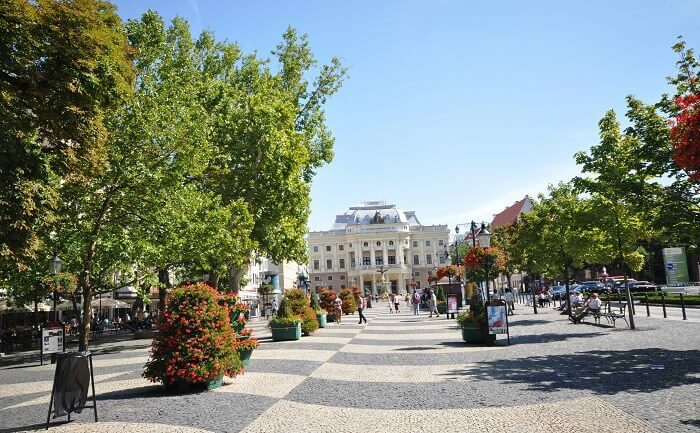 There are many best places to visit in Bratislava. The location of this place is simply awesome and you can see the whole city from this point. 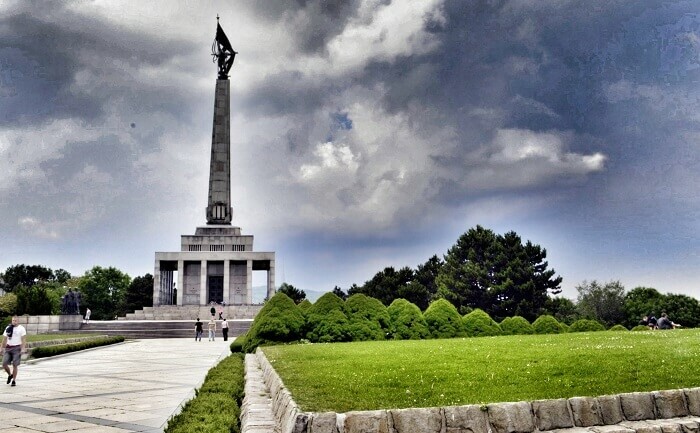 It is basically a place where you can witness the largest war memorial during World War II. There are about 6845 soldiers buried here. You will really feel very emotional at this place. Most of the people come here to have a glance at this place. There is a big board that describes their history. You should go through the board. There are ample attractions in the Bratislava attractions map. This is a very happening point and you can come across various types of shops that are located in and around this place. This place becomes much more attractive during the festive seasons like New Year and Christmas. There are many restaurants and cafes in this place. Most of the restaurants offer good and tasty foods along with drinks. People mostly come to this place for shopping. 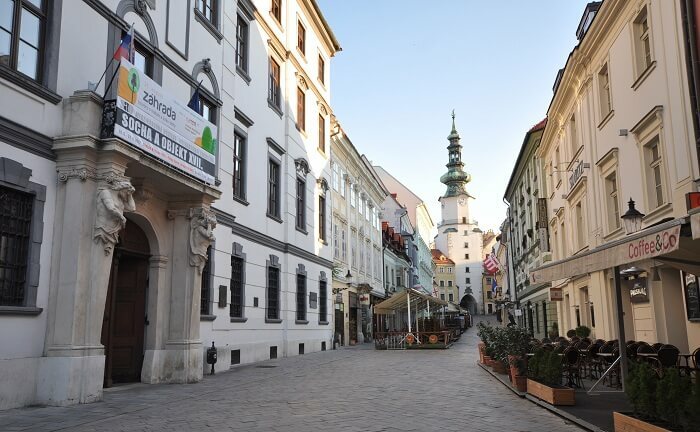 You can also opt for places to visit in Bratislava Slovakia. If you are Bratislava then this place must be explored in any way. It is famous for various types of Orchestra performances. There are many live performances that are also held in this place. If you want, then you can watch a live performance of any artist of your choice. There is always a huge rush so prior booking is important. It is also a very renowned place for performances. 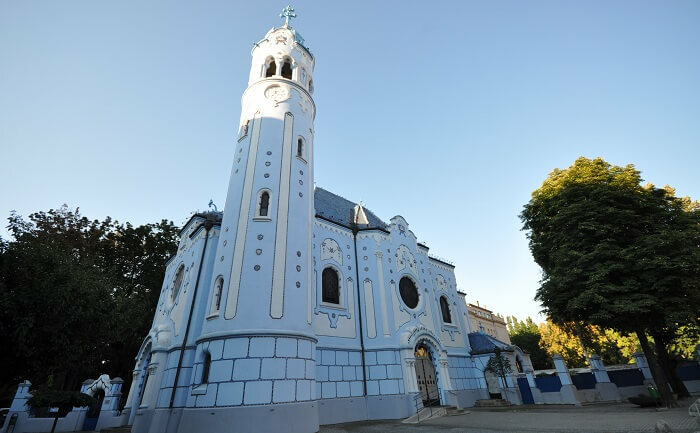 The church is known for its blue color. However, it is a very old church that has beautiful sceneries. The whole church comprised of the big area and the area is full of beautiful garden. There are different types of flowers that are grown in this garden. The whole area is very well maintained. Even the church is a very quiet place where you can sit quietly. This center is a very old and renowned one. The building was designed by renowned architects. This building comprises of seven floors and the three main buildings are very spacious and large. There is also a restaurant in the theatre that can accommodate a good number of people. In addition to this, there are numbers of art and paintings inside the theatre that is quite old. This place must be visited mandatorily. This street is a very famous one in the whole city. It is said to be one of the main entrances of the city. All along the street, there is a number of cafes and restaurants. Many people walk along this walk to spend a good time. This place is the main tourist attraction. There is also a pedestrian bridge that was built during the 17th century. Even there are some art galleries that can be noticed while walking along the street. This street is a very lucrative point. You can spend some fantastic time in this place. 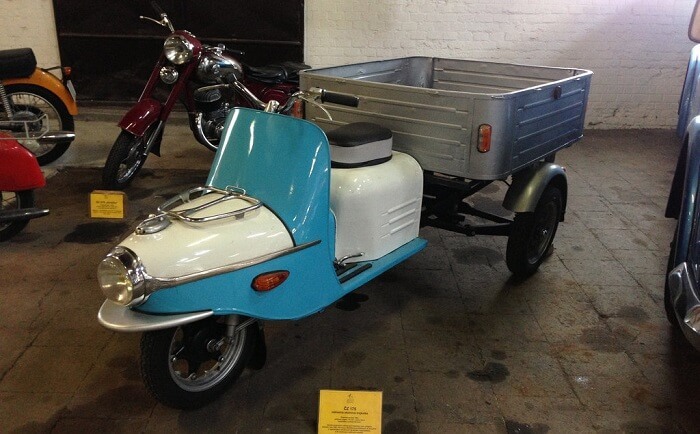 If you have a strong passion for old cars or bicycles, then this place is the best place. Most of the old bicycles or cycles or cars can be noted here. 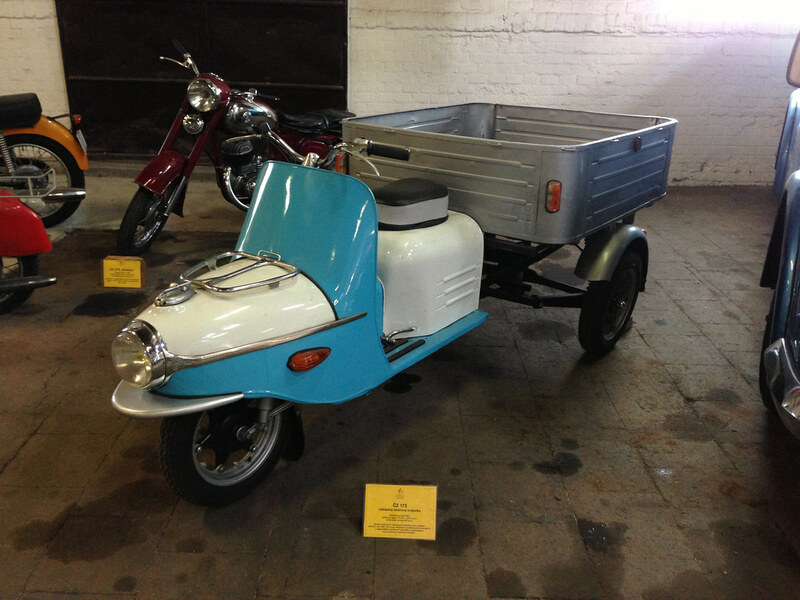 This museum is located in a very prime position and clearly states about the history of a motor world of Slovakia. You can also come through some of the models of Harley Davidson. So this place is a great one for vehicles. You will surely enjoy the whole trip. It is a fantastic and modern shopping center. This place is also a great entertaining point where people can spend ample time. 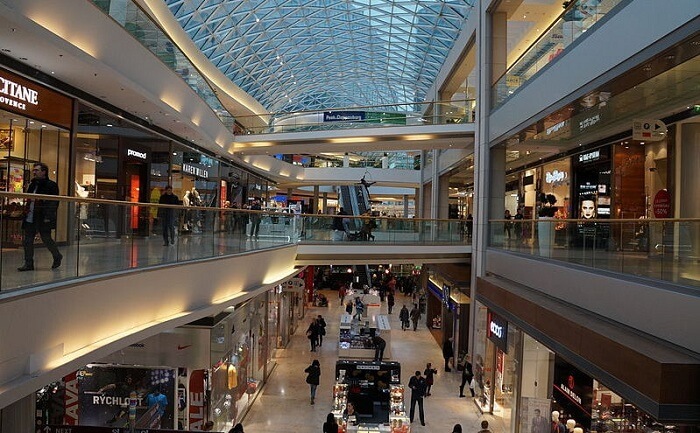 There is a number of shops in this mall that are perfect for shopping. Even there is a number of bars that are located in and around these malls. If you wish then you can go for a drink at these bars. The food court also serves tasty and delicious in this place. The mall is located in a very prime position in the city. You can shop here for a long time. Bratislava is really a very important place that has some amazing places. There are many monuments and historical monuments that are located in various corners of the city. This monument still holds their beauty and essence. This city is also said to be a very small city in entire Europe. Apart from this, there are many places that have awesome natural beauties. This cannot be described in words. 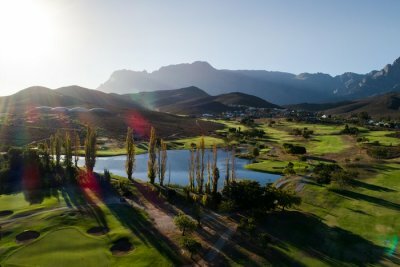 The mountains and the awesome landscapes really attract people from all corners of the world. Most of the people also come to this place for spending awesome vacations. So it is clear that there are many important places to visit in Bratislava . So, now, plan a trip to Europe and visit Bratislava for the ultimate fun!